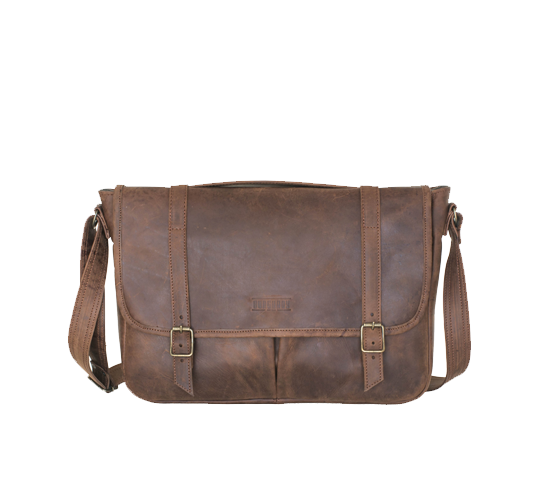 The Satchel is a structured briefcase, able to stand on its own. 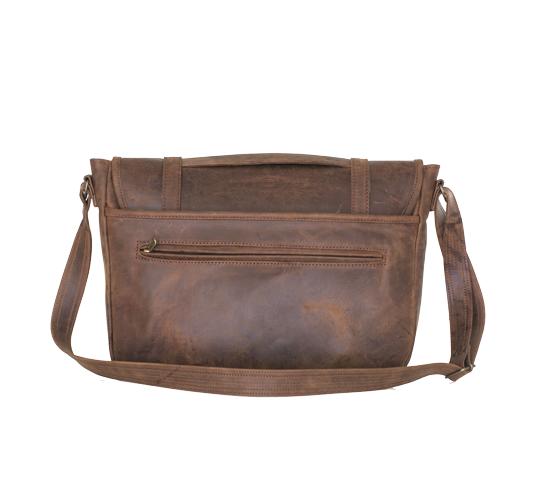 A low-slung bag with a casual feel, it has a long adjustable strap and can be worn on the shoulder or across the chest. Perfect for your 13 or 15 inch laptop and extras.